Woohoo! We look forward to having your wonderful child (or children) be a part of our Summer Camps! Just one more step! Fee is $200 per camper. 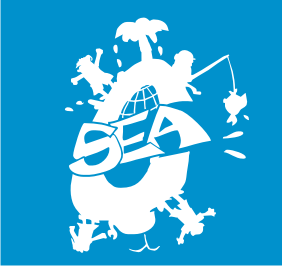 You can mail a check payable to “CaribbeanSEA.” to Caribbean Student Environmental Alliance, PO Box 4437, Chattanooga, TN 37405, or you can click below to pay online. There is a additional $5 fee to pay online.